Brigade Bay Lot 26 Gambier Is. a quick 25-minute water taxi ride from Horseshoe Bay West Vancouver. This 6.7-acre Waterfront property has over 220 feet of frontage and 2 distinct benches offering a waterfront or wooded setting, zoning permits 2 dwelling so why not use both. The benches are level offering easy to develop sites, great all day sun and into the evening. Slip your kayak into the water or go for a swim from your property. A drilled well, privacy, and a 4-minute walk to the private owner’s marina. 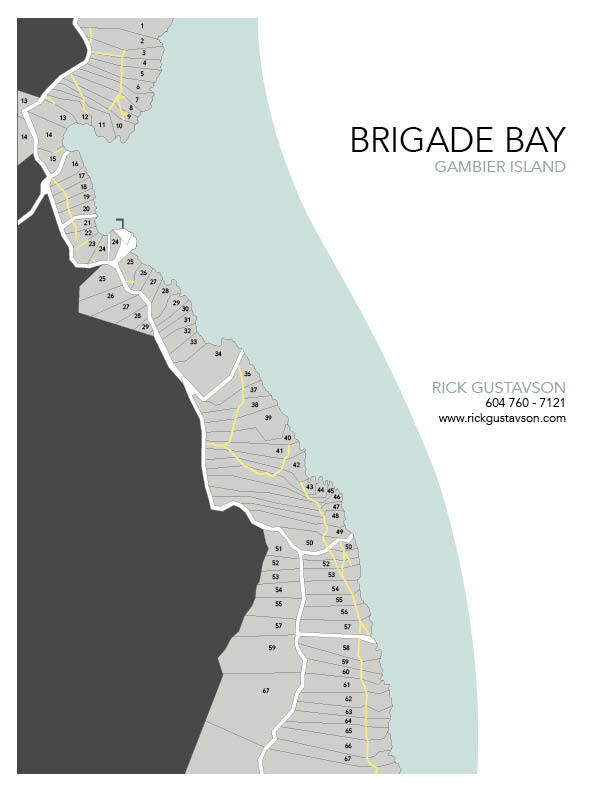 The Brigade Bay community consists of 68 properties, over half have been developed this is a vibrant, and fun group who are always ready to help a new “Brigader”. There is no requirement to build. This is an exceptional offering.